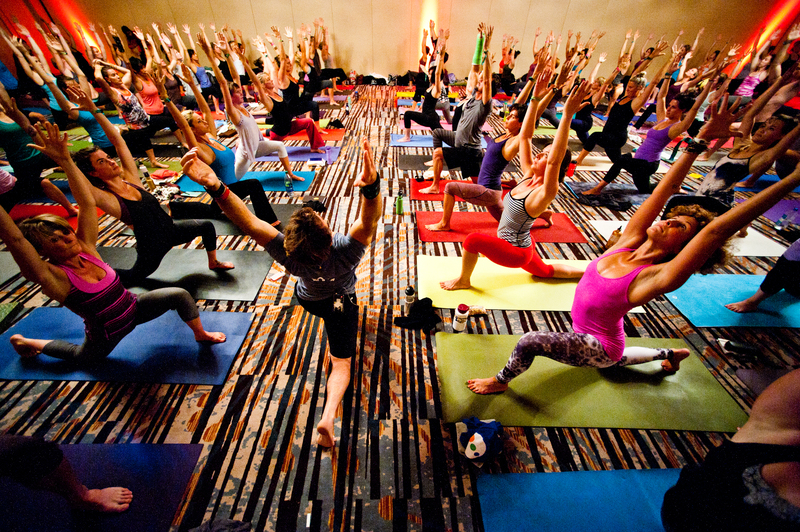 Not so long ago yoga was thought of as a practice performed by the highly trained and highly motivated. But in the last several years it has quietly, but with intention, become part of the everyday life of millions of people from Whistler, to Africa and beyond. This entry was posted in Whistler and tagged Wanderlust Festival, Whistler, Yoga. Bookmark the permalink.